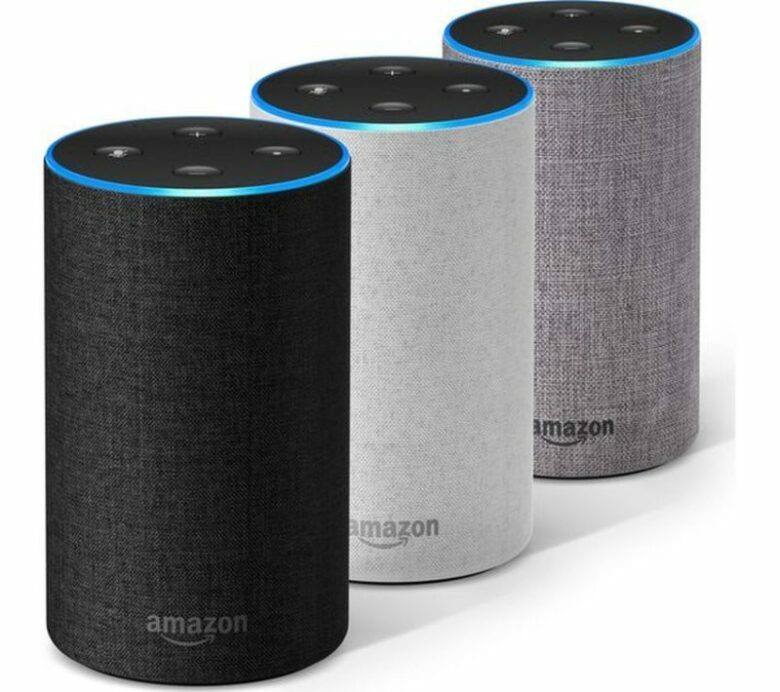 Although there are plenty of smart speaker producers in the market, Amazon is still the ultimate leader and not much is going to change in 2019. 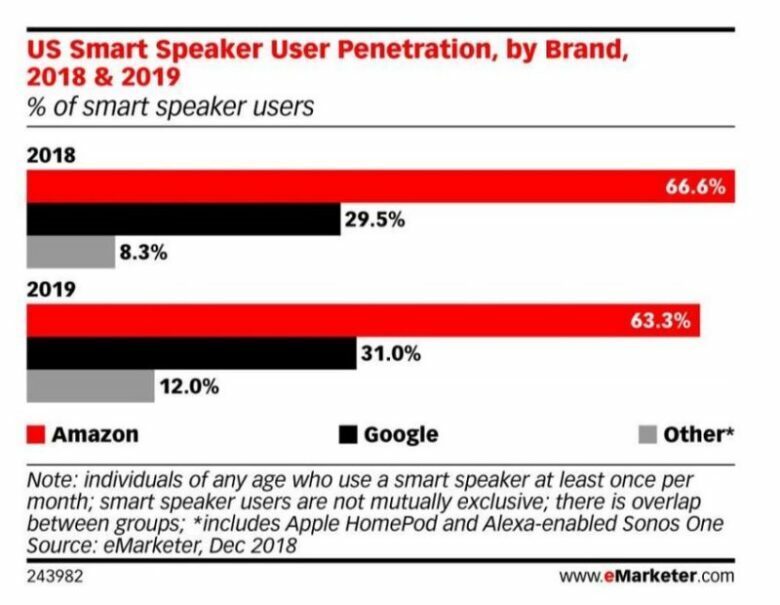 Google, Apple, and Sonos will gain some share of the smart speaker market but they will not come close to Amazon, as it is predicted by a new Emarketer report. 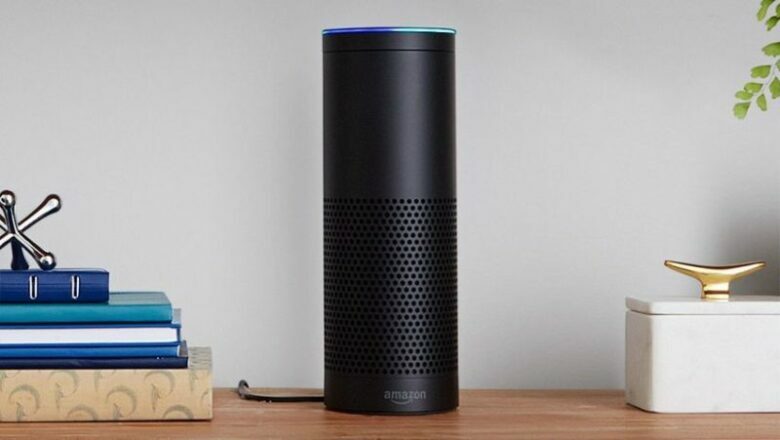 Amazon Echo will be sold to 63.3% of all smart speaker owners in 2019, according to the report. This year, this number is 66.6% or two-thirds of the entire market. Despite a small projected decrease, Echo will have nothing to worry about since it will be well ahead. 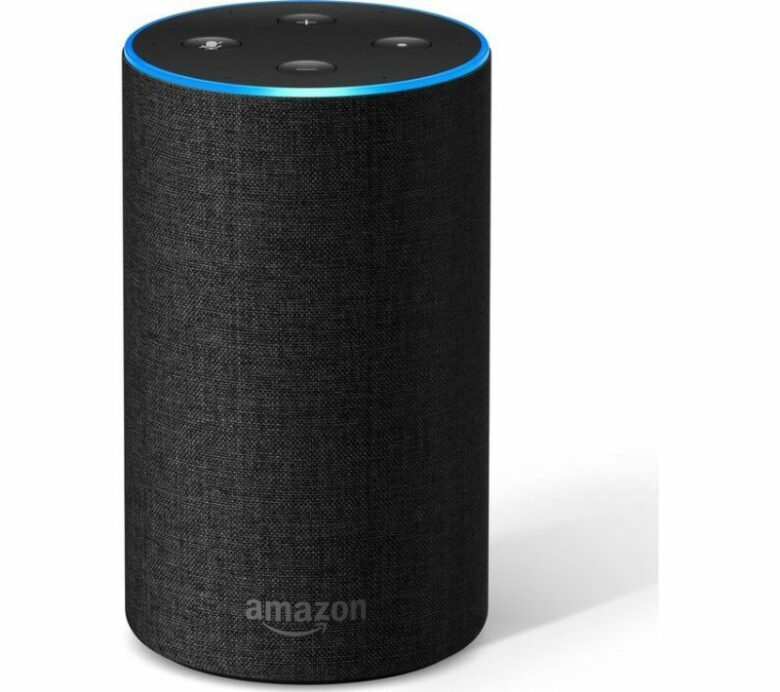 The second most-popular device of this type is a Google Home that will reach the household of 31% of all smart speaker buyers. The remaining 12% will acquire their speakers from other manufacturers, the most famous of which are Sonos and Apple. In 2018, it was a one-sided battle with Amazon dominating the market but it was followed by Google with 29.5% share. Apple and Sonos managed to reach only 8.3% but that number will definitely rise in the upcoming year. Bear in mind that some consumers have several devices which are made by different manufacturers so don’t be surprised if the total share exceeds 100%. As expected, the smart speaking market is on the rise and next year, there will be approximately 74.2 million users. Compared to this year, there is a 15% increase. And it is quite interesting how customers are using those devices. Many believe that most of the smart speakers find its way to kitchens, but that is not the case. A total of 63% of devices are located in the living room whereas the bedroom is the next place. Kitchen is trailing at the third spot. 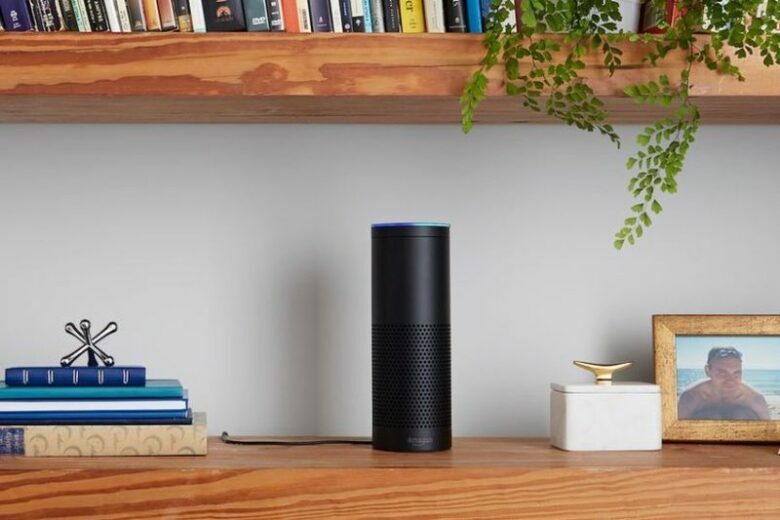 Will you purchase a smart speaker in 2019? If you already have one where did you put it?